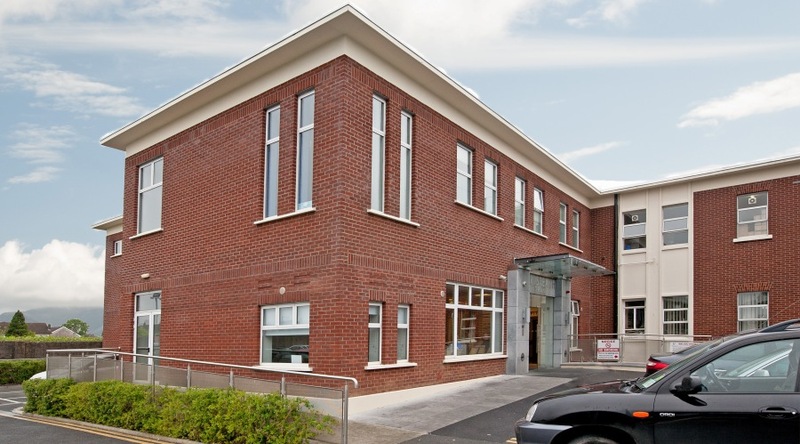 Limerick’s Maternity Services are to move to a new purpose built facility in Dooradoyle Limerick as part of a new government capital development plan announced this week. The maternity hospital now based on the Ennis Road will move to Dooradoyle as part of a planned three billion relocation of several hospitals in the health services announced. Locating clusters of hospitals with adult, triage and maternity services all being located on the same campus is following international best practice in the health sector. It is hoped the move will improve maternity services in Limerick and it’s catchment area.